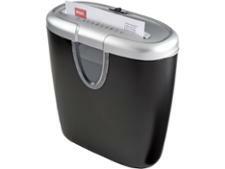 WHSmith shredder reviews - Which? Which? 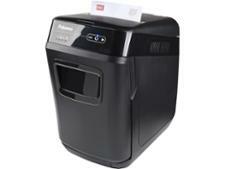 expert reviews put paper shredders to the test in our independent labs so you can keep your personal data safe. We cut through the facts to find the best paper shredders money can buy, with our experts paying close attention to security, noise and shredding speed.